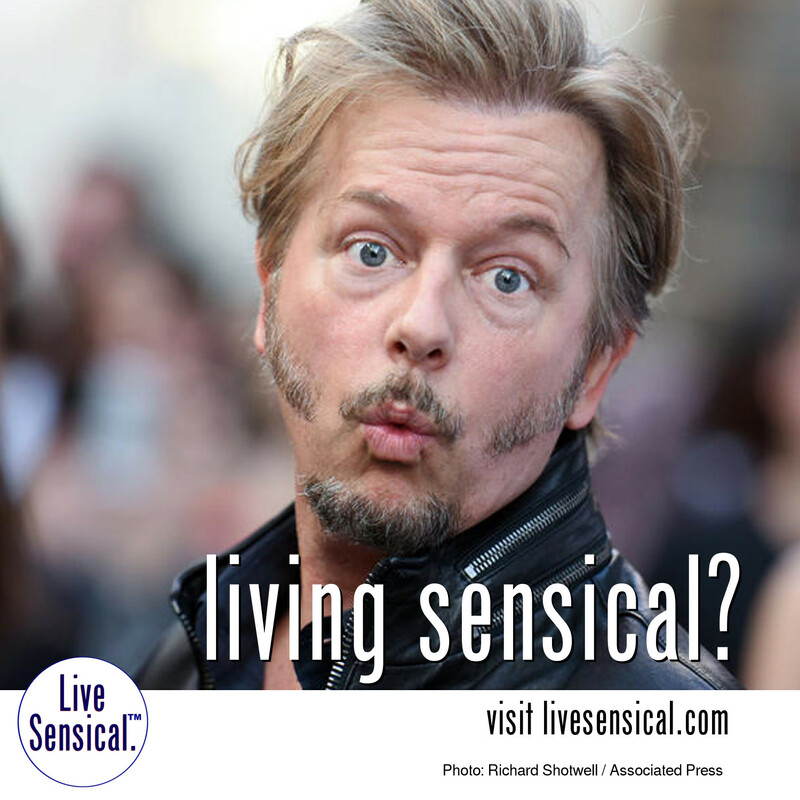 Live Sensical: David Spade - Living Sensical? David Spade - Living Sensical? David Spade - could learn to livesensical.com - as dodged at least one bullet with "Joe Dirt 2: Beautiful Loser."